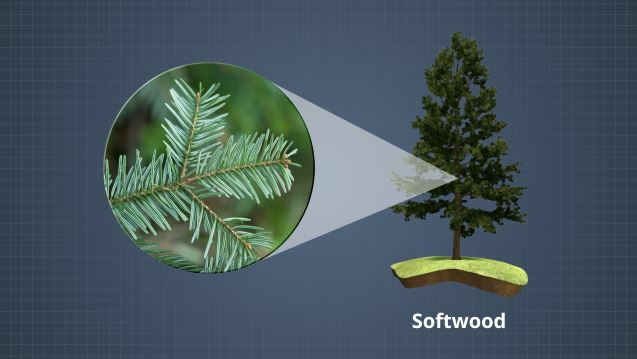 Softwoods come from coniferous, or cone-bearing, types of trees. 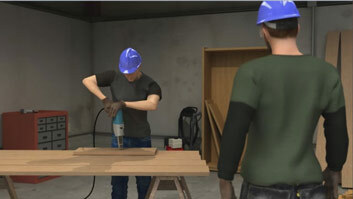 The majority of wood used in construction projects is some type of softwood. Quarter Sawn: In this cut, a log is cut into four equal pieces, and then each quarter is cut into boards. This method tends to be more expensive and has a wavy grain pattern. 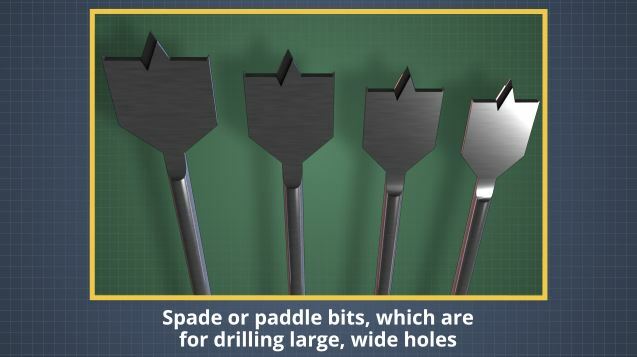 Spade or paddle bits for drilling large, wide holes. Almost any type of construction or remodel job, whether a do-it-yourself weekend project or a professional one, requires basic knowledge about which wood to choose, as well as what kind of insulation works best for any given situation. Knowing basic details about different types of wood and the proper use of insulation will help you complete your projects more efficiently. What are the advantages of hardwoods? Hardwoods tend to appeal to woodworkers because of the wood's wide variety of colors, textures, and grain patterns. These woods are especially good to use for furniture, flooring, and finish trim. What are three of the most common ways to cut a board? The three most common ways are plain sawn, quarter sawn, and rift sawn. 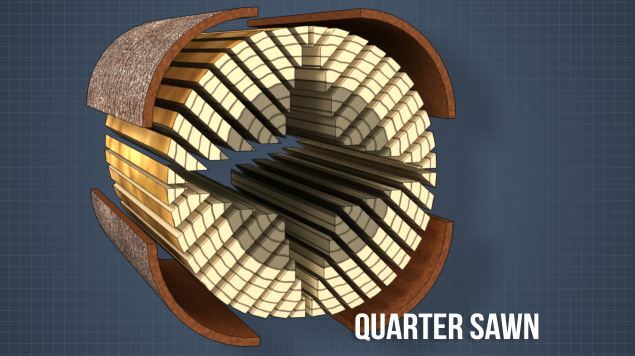 What are the common purposes of insulation? 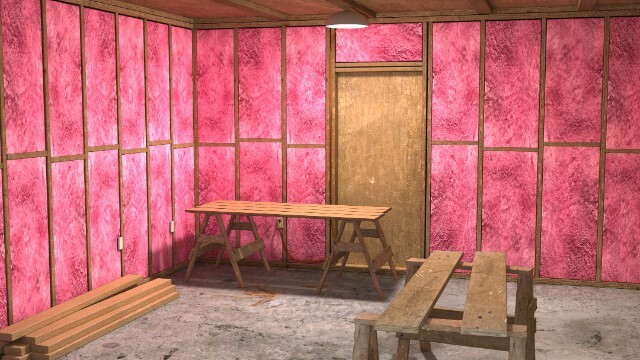 Insulation is traditionally used for two purposes: to resist the flow of heat and to absorb sound. Timber can be cut into boards a variety of ways. The three most common ways are: Plain sawn. 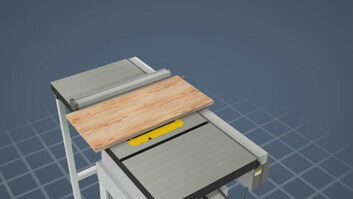 With this cut, the mill cuts the timber into long strips. 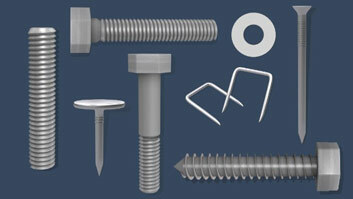 It is the least expensive cut and each piece has a unique look. Quarter sawn. 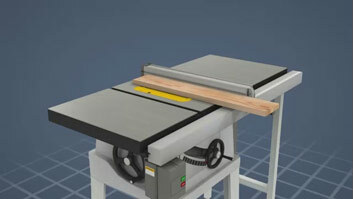 In this cut, a log is cut into four equal pieces, and then each quarter is cut into boards. This method tends to be more expensive and has a wavy grain pattern. And rift sawn. These boards are cut from the center of the log, with each cut at a slightly different angle, so the boards have uniformity. This is the most expensive method of cutting lumber.